Where: Berkeley Church, 315 Queen St. E.
Then came her best line of the evening. “My first real lawyer,” she began, “was a young woman called Rosalie Abella.” It was a name the crowd certainly recognized. 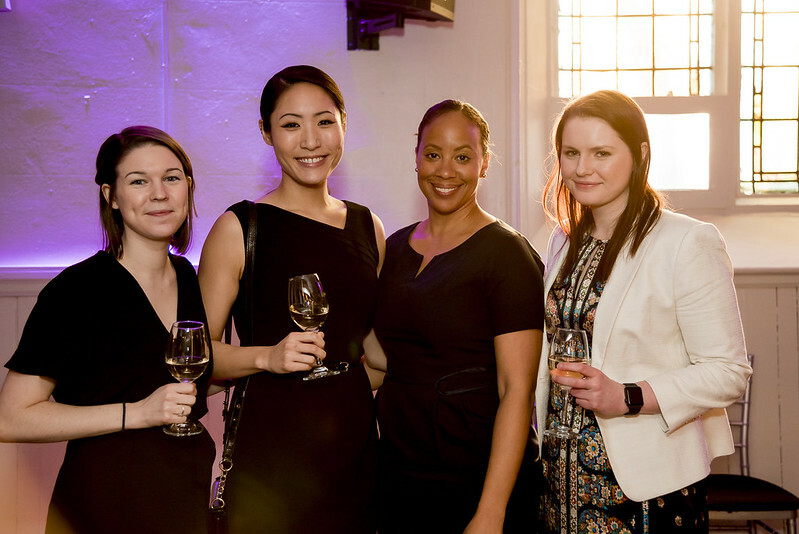 To find out more about Young Women in Law, visit the YWL website.